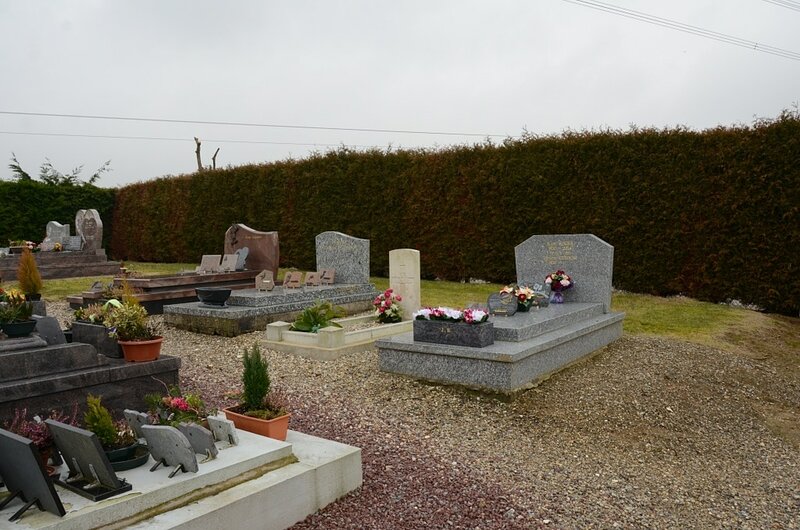 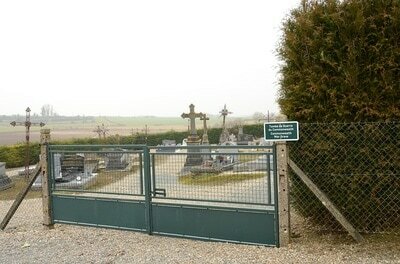 Wanel is a village in the Department of the Somme, situated some 12 kilometres south-east of Abbeville. 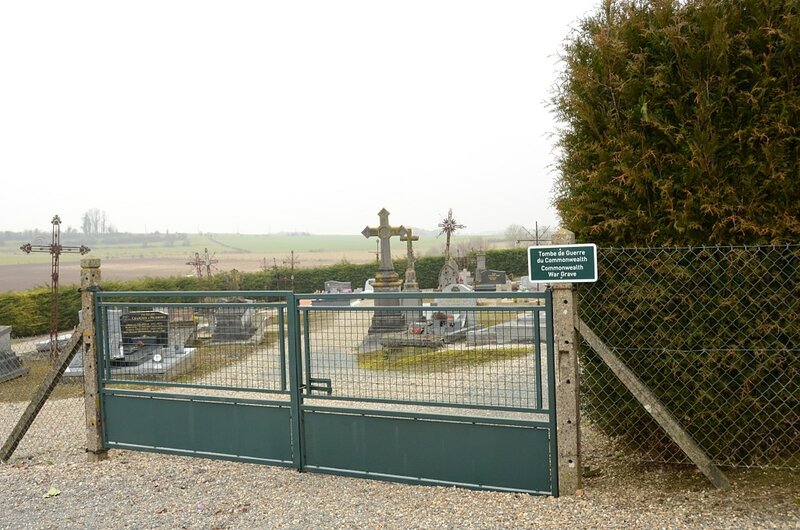 The communal cemetery contains one artilleryman of the Great War. 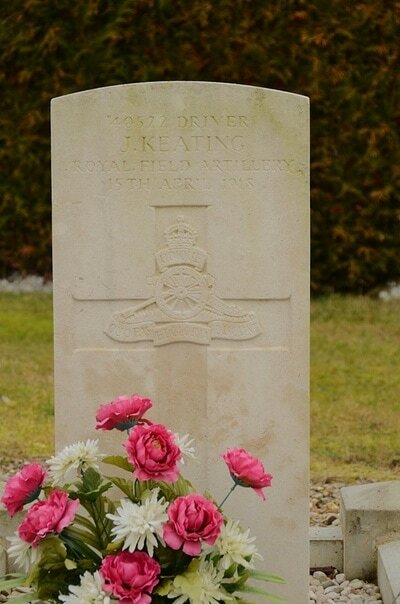 Driver J. Keating, 24th Division Ammunition Column, Royal Field Artillery, died 15th April 1918. 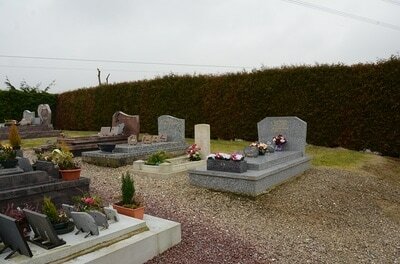 Grave in south corner of the cemetery.